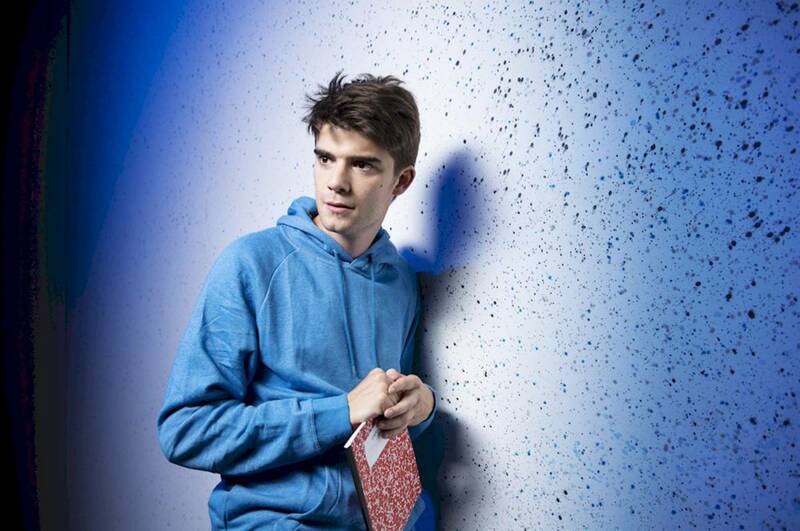 Daniel Doheny shines as Christopher Boone in Simon Stephens’ adaptation of Mark Haddon’s popular novel. When his neighbour’s dog is murdered and he is wrongly accused, Christopher makes it his mission to find out who did it. His father (Todd Thomson) tells him not to go poking around in other people’s business, but he can’t help himself. Christopher’s autism gives him a flair for precision and detail and this proves useful during his investigation. It also brings him out of his comfort zone as he does some door-to-door detective work and asks his neighbours if they have any information about the incident. As Christopher says, he “doesn’t do chatting,” so this aspect of his investigation proves difficult. Always matter-of-fact, Christopher is incapable of lying, he doesn’t like metaphors, and he doesn’t let his emotions get in the way. He has a pet rat, he loves the colour red but doesn’t like yellow or brown things, and he has a hard time understanding people if they don’t say exactly what they mean. Doheny’s portrayal is complete and authentic. Right away he wins us over and we want to learn more about his quirky character. Thomson also stands out with a passionate performance requiring a wide range of emotions. The space-age set (Drew Facey) is made up of large circles and rings that you might see around a planet. Sparkling lights add to the starry atmosphere and the circles also serve as screens for projected images showing Christopher’s drawings. There is not much in the way of props, and sometimes the transitions were not clear as they moved to a new time and location but remained in the same space on stage. Secondary characters remained onstage much of the time and added to the visual and sonic background throughout, serving as voices inside Christopher’s head or as a narrator. This was an effective method of narration that made the text feel immediate and alive. Christopher’s unencumbered perspective ends up teaching us a lot about love and trust as he uncovers the truth about who killed Wellington but finds out more than he bargained for when he starts looking for answers.